Wellcome to qigongforliving.com. 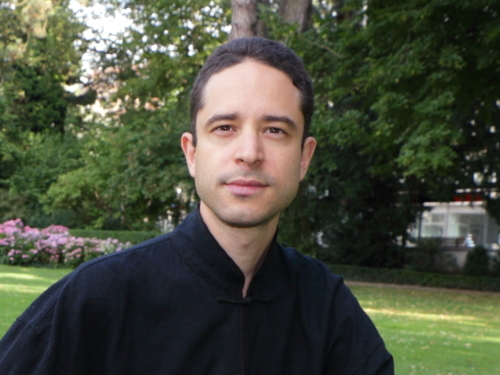 My name is Adrian and I organize courses and events related to the dissemination and fostering of qigong, taichi and meditation. These arts form integral part of my life since 2005 and I am excited to share what I've learn. Browse through this site to find articles, videos and coming training events. Contact me with questions, suggestions or just to say hi! Sam has a tremendous knowledge of the Chinese internal arts of Xingyiquan, Baguazhan and Taijiquan. 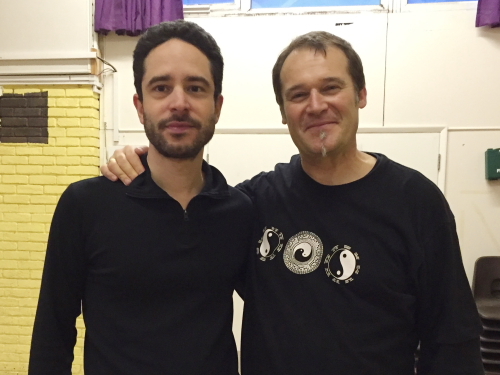 He is mostly known for his taichi courses, which he offers in Europe, Canada and South America. From him I learn the Yang style curriculum of taichi, including the Baduanjin neigong (martial qigong). His approach to the partner-exercise of push hands is particularly methodical and is an excellent learning plan for practitioners of all kinds. 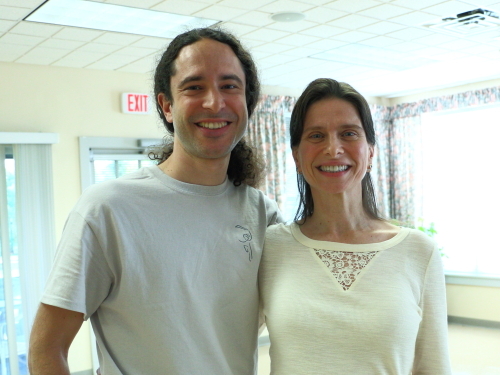 Lisa is my main source of inspiration and education in qigong, specially in its most therapeutic form. From Lisa I have learned the Healthy Balance Qigong set, the Qi Healing techniques as well as foundations of Traditional Chinese Medicine applied to qigong. She is a pioneer in the modern methods of education in qigong through an extensive online offer, apt for beginners and advanced practitioners alike, which I highly recommend. I have also worked extensively with Dr. Yang, Jwing-Ming, as well as many highly ranked instructors in his system, the international school of Yang's Martial Arts Association (YMAA). With Dr. Yang I have learnt qigong, taichi and meditation. My training methods and love of these arts owe greatly to him.